You're (still) in the right place. You will always be part of this humble, polyphonic, often transformative enterprise called Puget Sound. Your attention, your support, your presence—these things mean the world to us. Stay connected with more than 35,000 members of our (your!) alumni network, in 50 states and 56 countries. Join us at events on campus or near you—either way, it'll feel a little like coming home. Volunteer as a mentor, or in numerous other essential and rewarding ways. 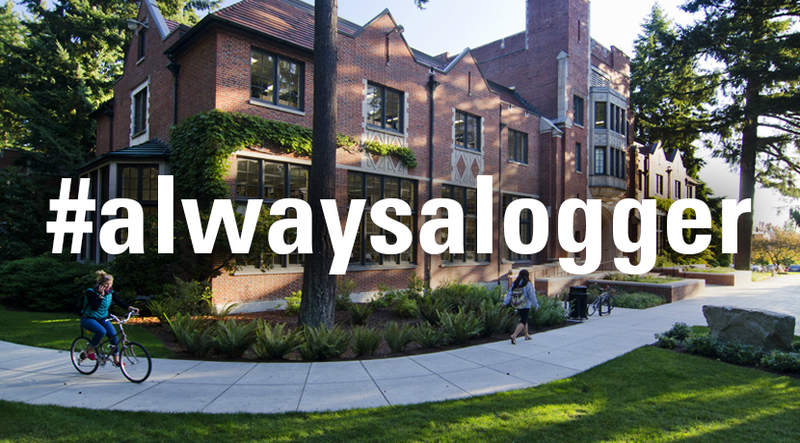 Keep learning through Puget Sound media (podcasts, blogs, the always-relevant Arches magazine) and programs designed especially for you like Loggers Keep Learning and Alumni College. Support Puget Sound with a gift of any amount, at any time. We're proud to be seeking new heights together.